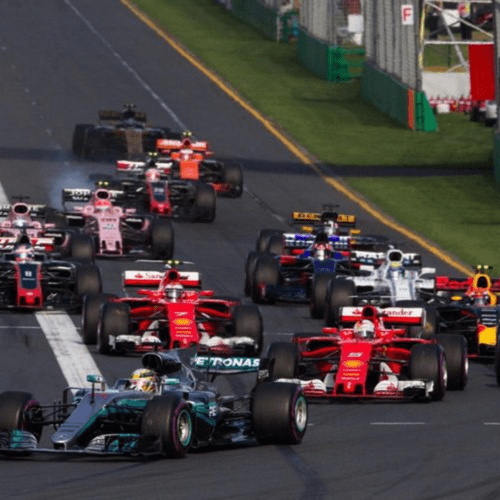 In early 2018 we were delighted to win a competitive exercise to design and deliver a development for middle managers by a leading Formula One motor-racing team. This package was based on our Leading by Intent strategy execution framework and included a bespoke design, incorporating a new and original case study, to complement their existing management development and behavioural framework. As chosen delivery partner we collaborated closely with an excellent team in Human Resources to design and fine tune the package. Senior managers, one or two recent members of the development cohort, experienced the package at first hand and provided feedback before roll-out. The Leading by Intent development package was delivered to 100+ managers at focused workshop sessions and focused on experiential content to bring the techniques and behaviours to life. We provided further support through a senior management briefing session to help them understand how best to support their reports. The identity of the team we are working with however is … a well kept secret!